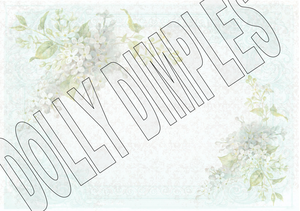 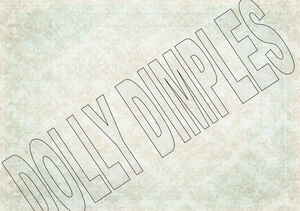 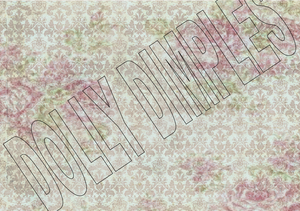 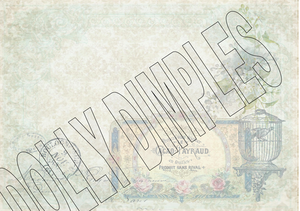 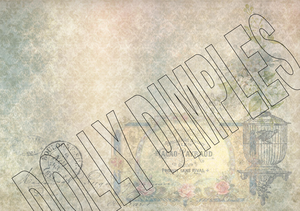 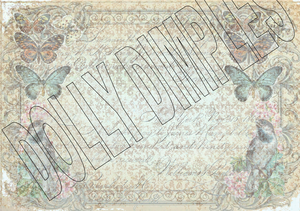 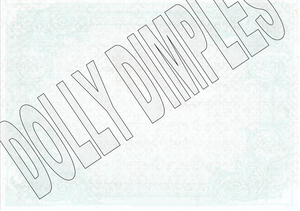 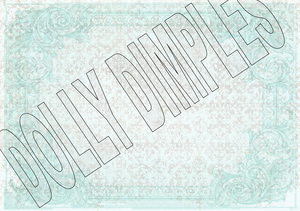 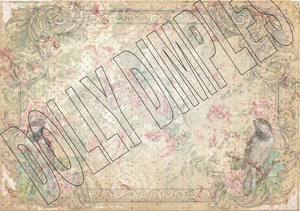 Dolly Dimples Crafts papers are stunning and make great cards. 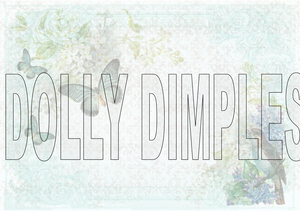 Also ideal for using with Dolly Dimples Crafts Templates for a unique finish. 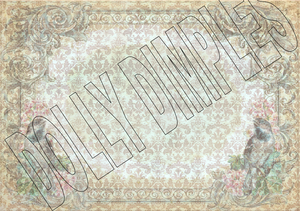 Printed on cream paper just smaller than A4.